Free Organic Black Forest Gummy Worms! CVS Brookside Pouches ONLY $1.79 Easy No Coupon Deal! Caliber 5 in. soft-handle scissors ONLY 25¢! CVS: Pantene Shampoo, Conditioner & Stylers ONLY .55 each! 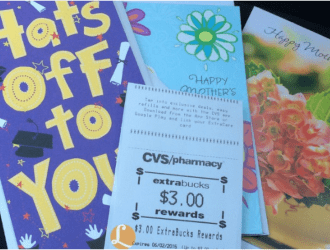 CVS: 3 FREE Hallmark Cards! No Coupons Needed! Pantene Shampoo, Conditioner and Stylers only .44 each! *HOT* Xtra Detergent Clearance ONLY .99!! No Coupons Needed! New $3 off Playtex Tampons coupon = only $2.49 a box! CVS: CVS Brand BIG box baby wipes 75% off! 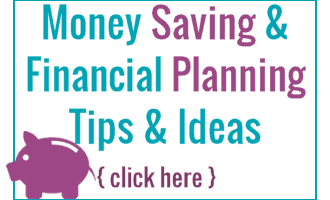 *HOT* FREE Benadryl, Kleenex & Zyrtec + $12.55 Money Maker!! Dawn Dish Soap only .49!